In a meeting with Olympic athletes set to participate at Pyeongchang 2018, Russian President Vladimir Putin apologised for "failing to protect" them during the doping scandal. "We know how difficult it is to achieve victory in sport," he said according to official state news agency RIA Novosti. "It is twice as difficult when sport is mixed with certain events and phenomena that are unfamiliar. "Forgive us for not being unable to protect you from this. 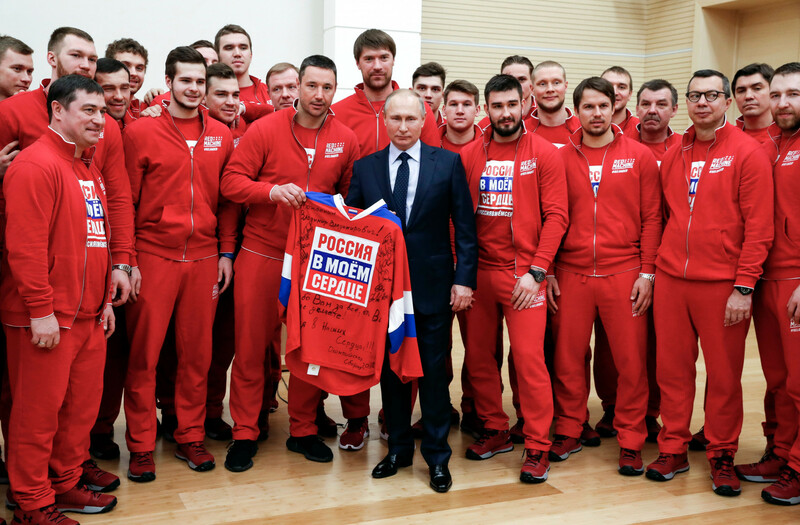 "But you and all lovers of sport should have no doubt that Russia has supported and supports the idea of clean sport." Russia banned from taking part at Pyeongchang 2018 under their own flag and will compete as the Olympic Athletes from Russia - or OAR. "For us, some things are strange in this connection," he said. "You know that many of them were told that their circumstances were not related to doping." "In that case, what are we fighting with? 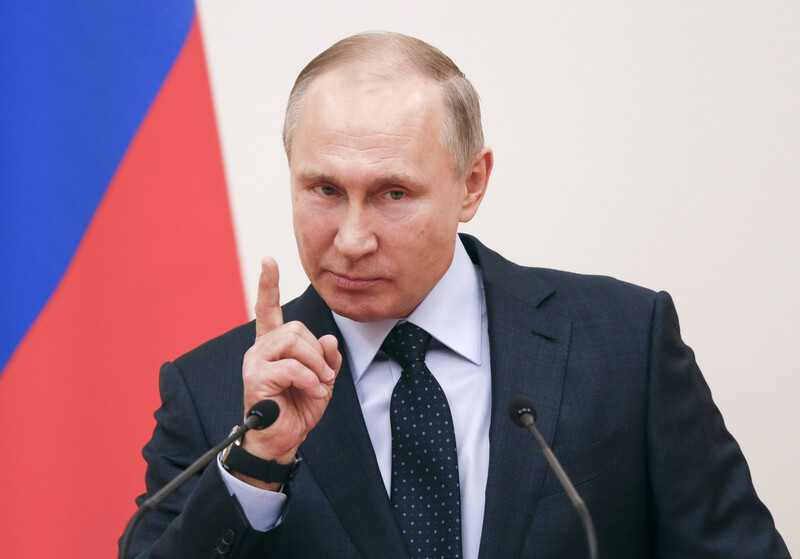 Putin also stressed that Russia will have "substantial conversation" with international sporting organisations about the participation of Russians at the Olympics. 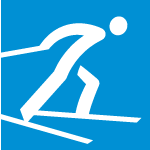 The Court of Arbitration for Sport are due to announce their verdict tomorrow on the hearings of 39 Russian athletes banned from Pyeongchang 2018. January 2018: Russian President Putin calls Rodchenkov an "imbecile"